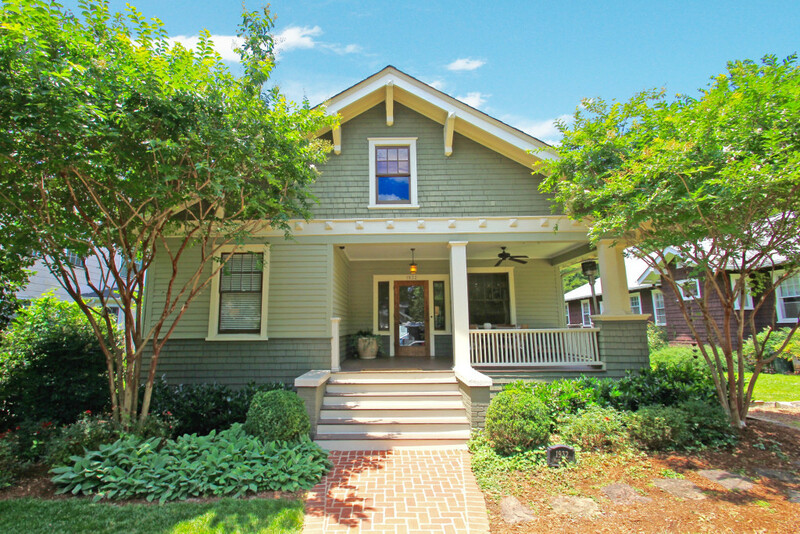 Absolutely Gorgeous Historic Dilworth Bungalow! 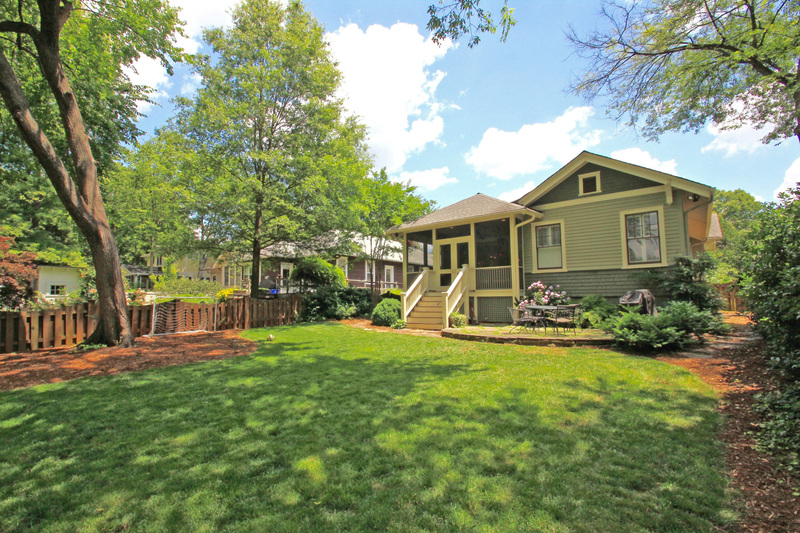 Live in one of Charlotte’s most desirable neighborhoods! Loaded with character and conveniently located just steps from Dilworth and South End’s dining and shopping, this lovely Charlotte home for sale is the complete package – amazing Chef’s Kitchen with Wolf Range, wonderful great room with coffered ceiling, amazing master retreat with dual vanities, clawfoot tub and large walk-in closet and a HUGE backyard to top it all off. Thinking of a buying a home in Charlotte or moving to the area? This is the one you’ve been waiting for! For more information on this Dilworth bungalow for sale contact Savvy + Co. Real Estate agent Jeff King at jeff@jeffkingrealtor.com. © 2017, Carolina Multiple Listing Services, Inc.